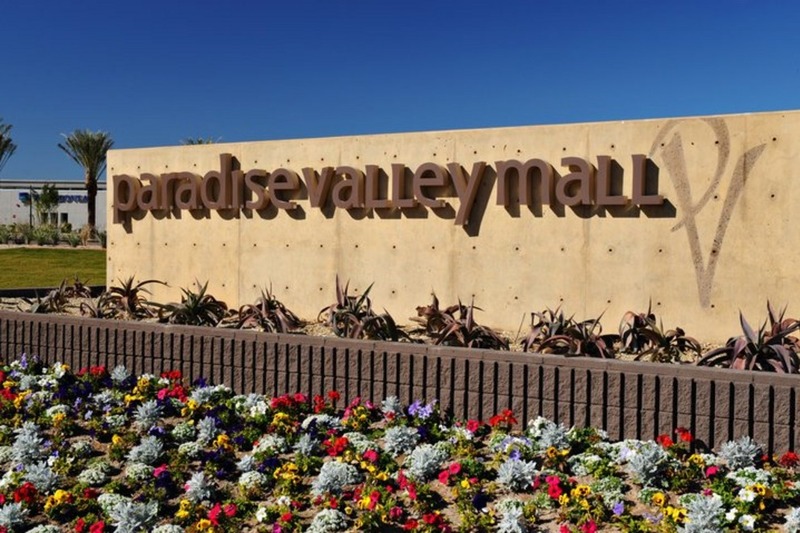 Paradise Vally Mall is the perfect place to help you live your active lifestyle. The mall opens at 6am daily for mall walkers and has great food options. Stop for a coffee at the Paradise Bakery Cafe or grab a sub at Subway. They also have a full cinema and offer free wifi for your pleasure.